Do you think that playing games on Linux are difficult? Nope, the time has gone a long way. Now every game developer is giving lots of emphasis on Linux platform. Even the Steam gaming platform is trying to bring all those fabulous and high-end gaming experience for Linux Distros. 0 A.D. is not different from this situation. 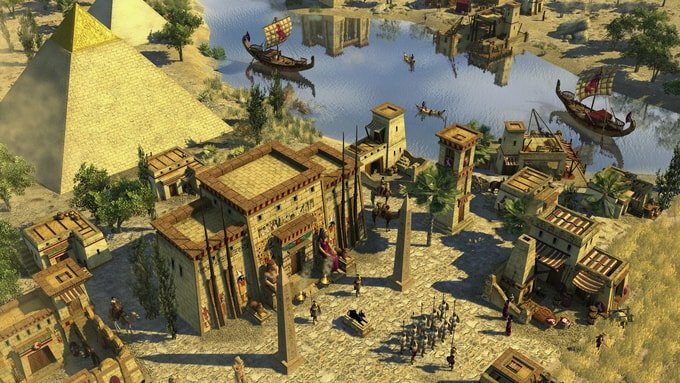 There are lots of Best Linux Games available out there and 0 A.D is definitely one of them. 0 A.D is a beautifully designed free and open source RTS – Real Time Strategy gameplay on ancient civilization and war. It’s a game of creation and destruction where the users have the power to make his desired community and go to war to expand more and more. 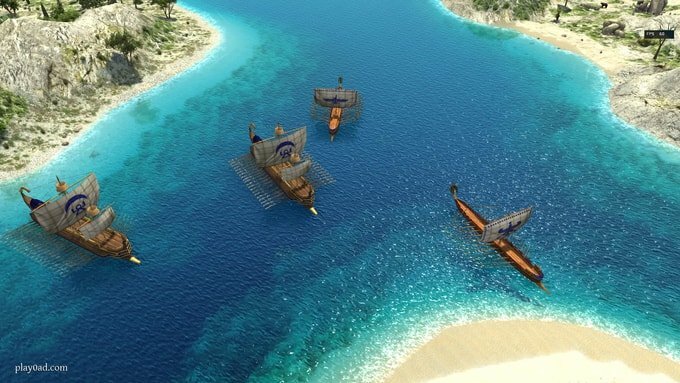 This game – 0 A.D. is one of the best addictive single and multi-player game based on ancient warfare and tactics available for Linux. Moreover, it not only supports on Linux but also runs smoothly on Windows and MacOS. You can download this game completely free of cost and distribute or modify it as like as you want. For playing this game smoothly, the game developers – Wildfire has created an open source custom built 3D engine called Pyrogenesis and a map customization tool called Atlas. The frame rate of this game – 0 A.D. is very fast as like many commercial games. That became possible because it’s not written on any slow programming language like Java or C#. This will add the PPA into the software repository. 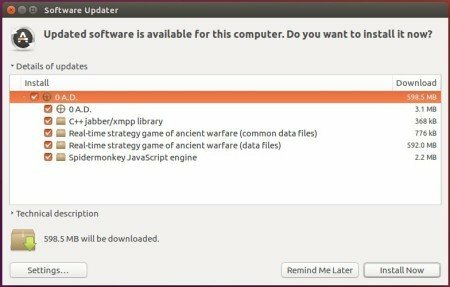 Now if you have 0 A.D. game installed before, then just run the software updater for updating the existing game. Or you can also run the following command if not comfortable with above step or installing a fresh copy.